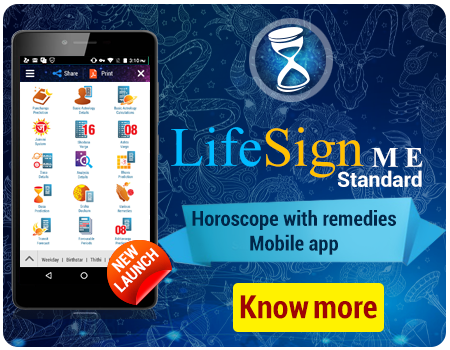 SoulMate Personal 9.0 lets you check the horoscope matching between you and any individual. 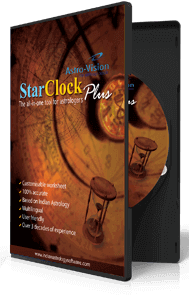 The software precisely follows the Vedic Astrology way of matchmaking to give you an authentic horoscope/marriage compatibility report. SoulMate has the reputation of being the trusted marriage matching software of popular matrimony websites, marriage bureaus and renowned astrologers. SoulMate software lets you check marriage compatibility with ease and in the comfort of your home. All you have to do is entering the birth details (Date, Time & Place of birth) of the prospective bride & groom and you’ll get the compatibility report instantly. SoulMate precisely follows the Vedic Astrology parameters for matchmaking and does errorless calculations. It helps you avoid manual calculation errors. You can select your regional preferences in horoscope compatibility check and does matchmaking as per your style. 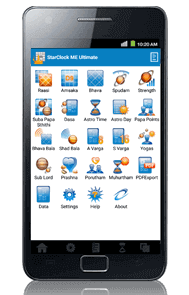 The minimum check performed is the star compatibility and other parameters are set as optional which can be enabled or disabled. SoulMate also gives you a choice of chart formats viz. North Indian, South Indian, East Indian, Kerala and Sri Lankan styles. The birth details of the prospective bride or groom which you enter can be saved and retrieved for compatibility checks in the future. 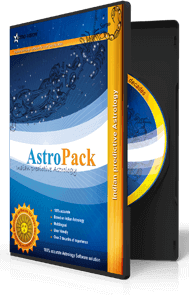 In birth star matching or nakshatra compatibility check, 10 Poruthams or Kootas are analysed. SoulMate identifies the birth stars of boy & girl and chalks out each porutham to generate a score showing the level of compatibility. Different methods of nakshatra compatibility check (Gun Milan, North Indian, Kerala & Tamil Nadu) are provided to suit the regional requirements. This feature analyses the position of Kuja in the birth charts of boy and girl as the malicious positioning of this planet can adversely affect the native’s married life. It compares the position of the planet in both horoscopes to make a thorough Kuja dosha check. Within this feature, an option for a strict Manglik check is also provided. 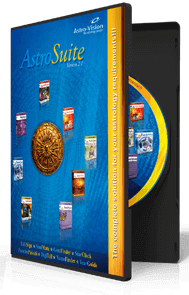 SoulMate studies this aspect by analyzing the dasas in both horoscopes. If the current dasa of boy or girl changes within a short span, then it is supposed to cause troubles and marriage will not be recommended. A balance of doshas (papas) in the horoscopes of boy and girl is important. Any dosha found in one chart can be nullified by a similar dosha in the other chart. SoulMate Personal identifies the doshas (caused by Sun, Mars, Rahu & Saturn) in both horoscopes and checks for their compatibility.